Welcome to the Death Drive Mark 2. DualShockers has posted a nine-minute gameplay video of Travis Strikes Again: No More Heroes from a hands-on session at Game Developer Conference 2018. 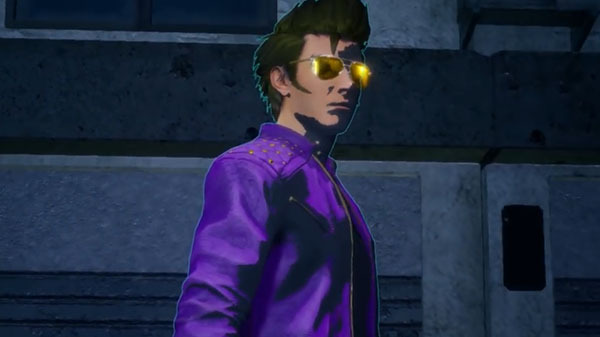 The upcoming No More Heroes game sees Travis Touchdown wander into the worlds of seven different game worlds across genres such as action, racing, and puzzle in efforts to exterminate bugs and collect the seven Death Balls. Travis Strikes Again: No More Heroes is due out for Switch in 2018.